Biswas was a two-time MLA. He was rushed to the nearby hospital where he was declared brought dead, police said. TMC’s Birbhum district president Anubrata Mandal held the BJP responsible for the killing. Rubbishing the allegation, the BJP said an internal matter of the TMC had led to the MLA’s killing. 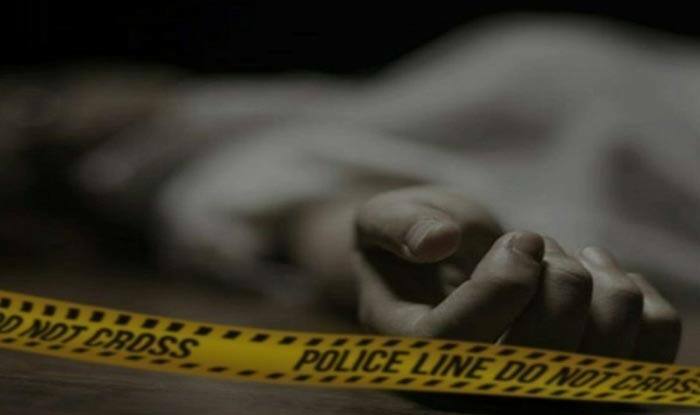 In December, three people, including a TMC member, were killed when unknown assailants fired upon the vehicle of party MLA Biswanath Das at a petrol pump in 24 South Parganas district of West Bengal. The incident took place around 7.35 pm under Joynagar police station. Those killed were Sarfuddin Khan, a senior member of TMC’s ‘Jai Hind Bahini’, MLA Biswanath Das’s driver Moinuddin, and a pedestrian.